I wish there was more info online. I hope this is still an active project. 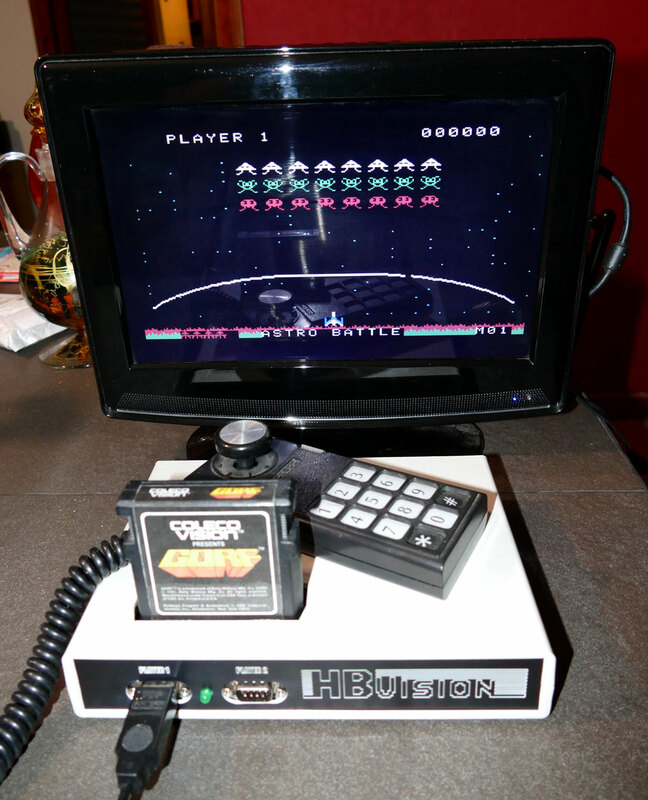 If anyone has info on the status of the HB Vision Colecovision console... drop us a line!